Joining them will be many other fine artisans displaying their work in fiber, metal, wood, jewelry, clay, leather, photography and more. You will enjoy touring the wide variety of locally made products and fresh farm produce displayed under the mesquite canopy. Enjoy a grilled to order Hamburger or Cheeseburger from our Mesquite grill. Live music adds to the ambiance of this rural adventure. songwriter from Tucson, Arizona, he is Tucson’s official troubadour. Open Mike for our many local and visiting musicians and poets! 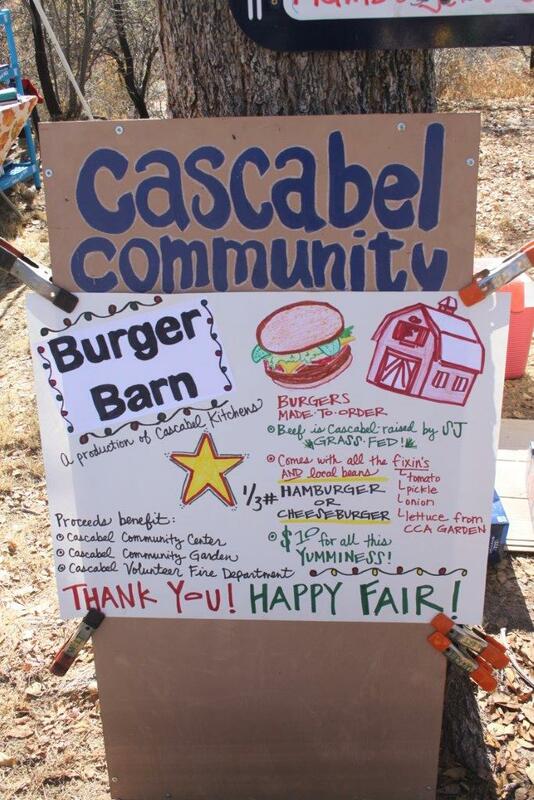 Event sponsors Cascabel Community Center, Volunteer Fire Department, and Community Garden will bring Homemade lunch and desserts. Dollar Raffle for a multitude of prizes include a homemade quilt! (shown below). The Raffle drawing and announcement of winners will be Sunday Dec 4th from 3 to 4pm. 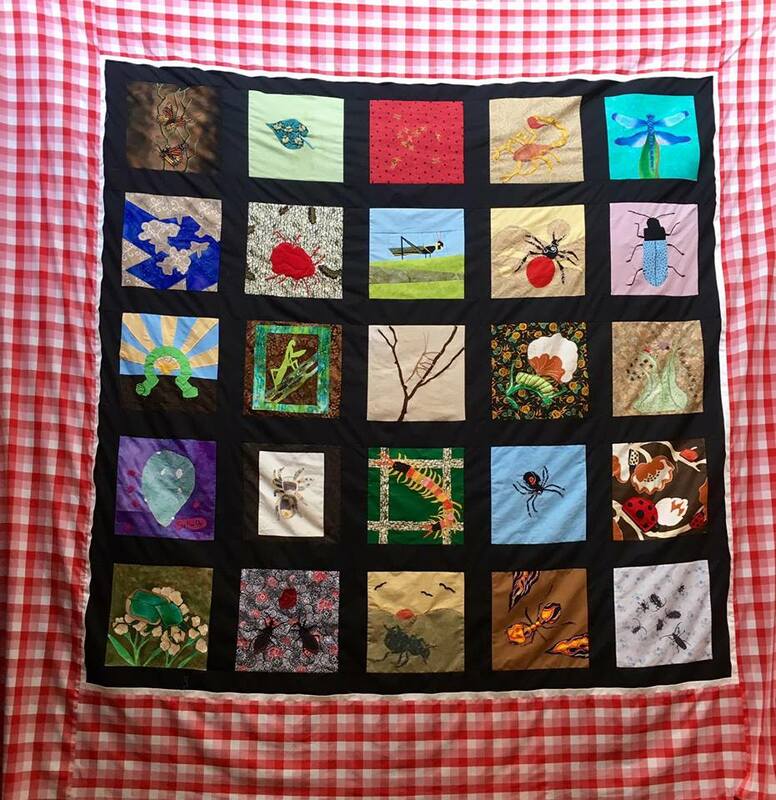 Grand prize is this year’s community quilt, “Bugs”. supporting the Fair, and local area businesses! Please remember, rural Arizona still has gravel roads. You’ll be travelling five miles beyond the pavement. Take your time, keep the dust down, and enjoy the scenery. We look forward to seeing you and sharing some traditional rural neighborhood fun. Send a message with your comments or questions using the form below.